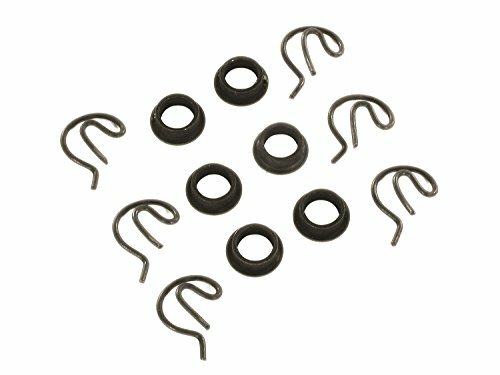 Mr. Gasket Shifter Bushing and Clip Kit are made from heat-treated steel. 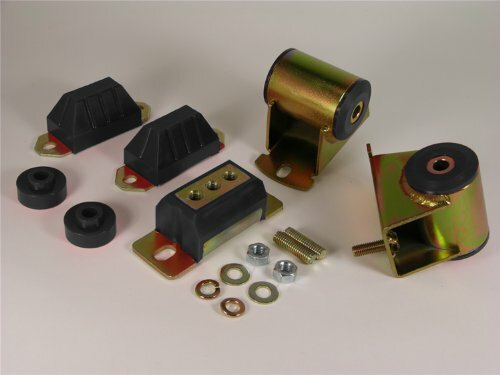 They are designed to replace original nylon bushings. 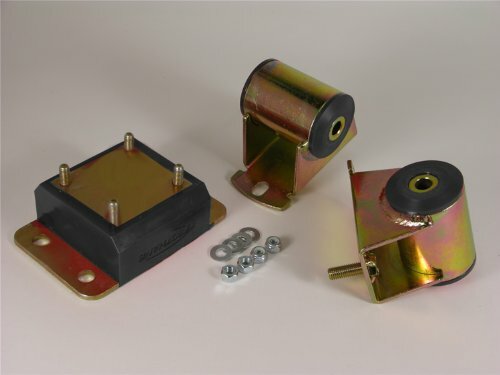 These kits improve the performance of the shifter.